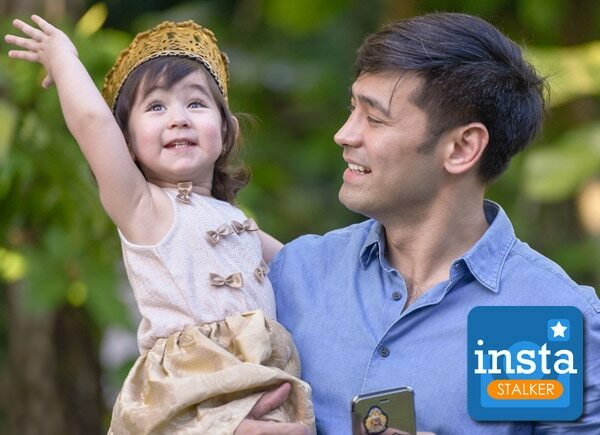 Photography studio Pram and Cradle shared on Instagram their photo shoot of Hayden Kho and daughter Scarlet Snow Belo. Scarlet is super adorable as a princess in a tea party and a cherub amongst the stars. Meanwhile, Hayden shows his goofy side while posing with his adorable baby.